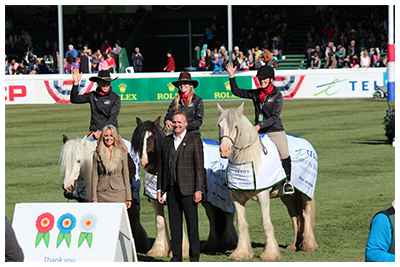 Spruce Meadows TELUS Battle of the Breeds presented a different format for 2014 and scaled back their Battle from the Jumping, Dressage, Driving, Barrels and Trail classes that we have seen in previous years, to just Barrel Racing and two Trail events. 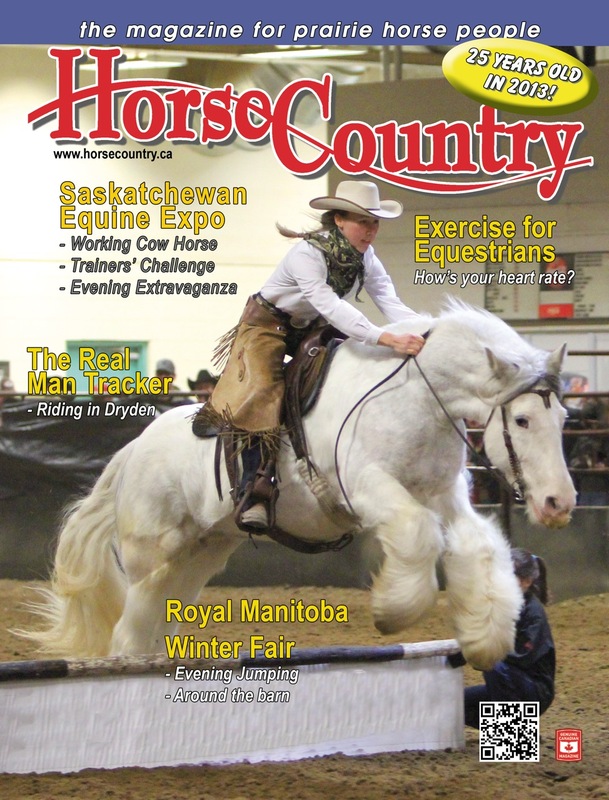 The first trail ride class saw Gypsy Vanner in the ribbons with a 6th place standings and a total of 770 points which put them middle of the pack of teams averaging 834 points. They were just shy of stealing the 5th place spot from the Appaloosa team, but for an ill timed gust of wind which took the super-ball obstacle over a pylon at a cost of 50 points. Both North Fork Cash, and Clononeen Tullamore Dew completed the Bonus obstacle (worth 100 points) which consisted of taking a Telus phone book from one phone booth, through a water hazard and delivering to a second phone booth. As the weather conditions deteriorated, and riders began to shiver, the team prepared for the barrel race event on wet, uncertain ground. With the arena pulling in an average running time of 21.85 seconds team Gypsy Vanner was only .22 seconds from a second 6th place ribbon after running late in the draw on heavily chewed up, saturated and uneven ground. North Fork Cash ran a 22.67 second run with Bailey coming in at 23.28. It should be duly noted that our beloved Gypsy Vanners were running against horses coming off world champion wins and placed strong right in the middle of the pack, and ahead of team Quarter Horse. 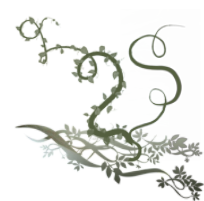 While the second trail ride event saw the return of the same riders from the first trail event, Team Gypsy Vanner decided that the contributions of a team are dependent on all of its members. Clononeen Tullamore Dew returned as anchor for Rollin Thunder Bailey who entered the trail class for the first time ever. At this point in the competition the team had the opportunity to put some valuable experience on all of the horses in preparation for the next battle event and brought in a score of 690, just a couple of missed obstacles behind the pack of teams averaging 842. (Both Tully and Bailey completed the 100 point bonus obstacle of dragging a log around a pylon). The final placing for Team Gypsy Vanner in this Spruce Meadows 2014 Battle of the breeds was 7th which brought them up 5 spots from their 12th place finish at this venue in 2013. The team placed just as they had competed, strong and steady in the middle of the pack against some of the toughest competitors they've ever been up against! 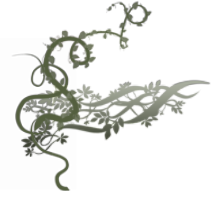 But the story doesn't end there!! 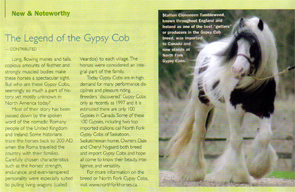 The absolute highlight of the event was the collective efforts of Gypsy Vanner enthusiasts everywhere uniting to vote Gypsy Vanner the Fan Favourite! Clononeen Tullamore Dew, Rollin Thunder Bailey and North Fork Cash entered the coveted International Ring to accept the Fan Favourite award, on National Live Television, from the owner of Spruce Meadows, and Telus CEO event sponsors. Overall team Gypsy Vanner proved themselves to be steady and reliable contenders in a top notch field of competitors, as well as the undisputed crowd favourite. 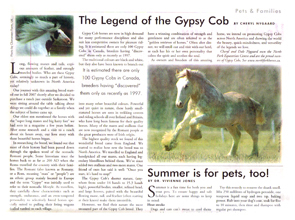 This is only the 3rd Battle of the Breeds competition for Team Gypsy Vanner and they are certainly getting noticed as contenders who come in stronger and more competitive with each event. 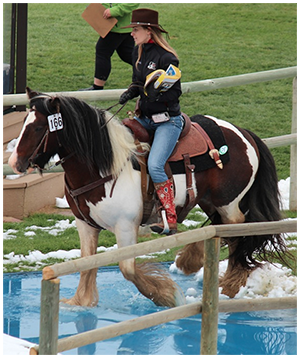 Battle gives the teams' horses and riders a chance to measure their skills against their peers. Between Battles, the Teams riders, and their horses are continuously training, competing and showing to improve their skills and talents and offer the best showing of this fabulous breed. 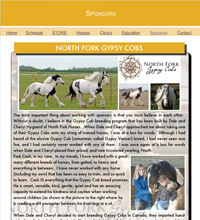 Thank you to the Gypsy Vanner Horse Society, and all of our sponsors for your continued support. The last picture is courtesy of Judy Wood. 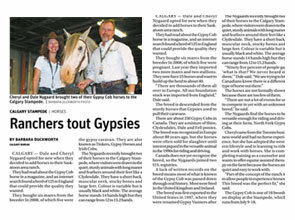 As seen in the Calgary Herald, Vancouver Sun, Star Phoenix etc., and of course ag.calgarystampede.com.